Caterpillar, a global manufacturer of heavy duty equipment, is investing in its future workforce by bringing STEM-related, interactive videos to students and teachers everywhere. 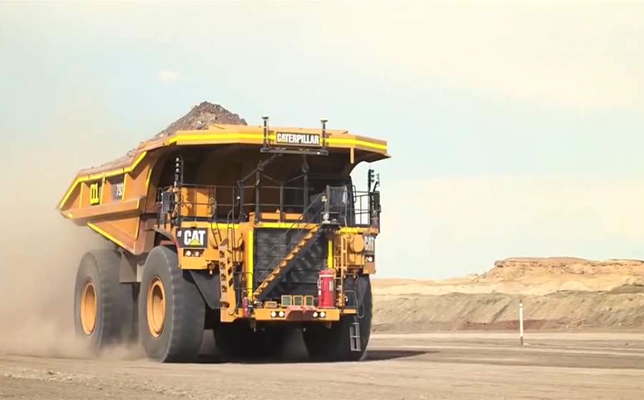 The company teamed up with Spark 101 to create a challenge called “Navigating the Future of Autonomous Vehicles,” which asks students to choose the appropriate sensing systems for a mining haul truck to safely navigate harsh sites. Caterpillar employs thousands of engineers and technologists, so the company cites the importance of supporting national and international STEM initiatives as a main factor for developing the challenge. “This way, we address the future needs of our organization while also helping learners — in our communities and beyond — launch their identities as STEM professionals,” said Michelle Unser, lead of engineering STEM outreach at Caterpillar, in a prepared statement. Spark 101 offers more than 50 other free STEM skills videos and other curriculum-aligned teaching materials. The 10-minute videos – created in collaboration with educators, employers and Spark 101 design experts – aim to inspire and engage students in authentic problem solving from real-world examples. Further information about Caterpillar’s challenge and other free materials is available on the Spark 101 site.